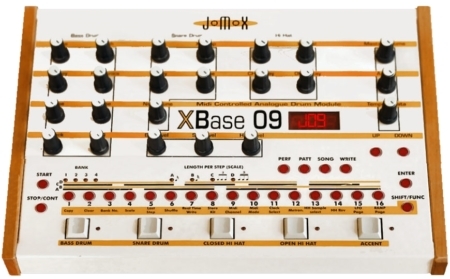 Download includes 36 XBase 09 samples. 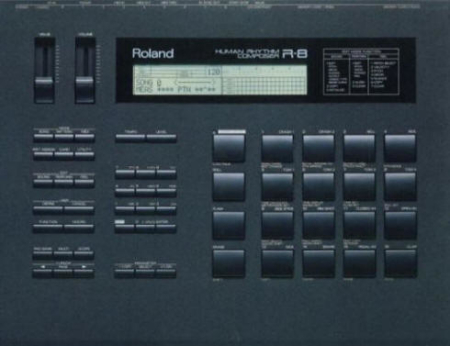 Download includes the 11 factory samples. 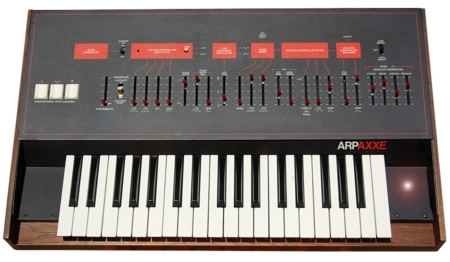 Download includes two sets of the 12 factory sounds. 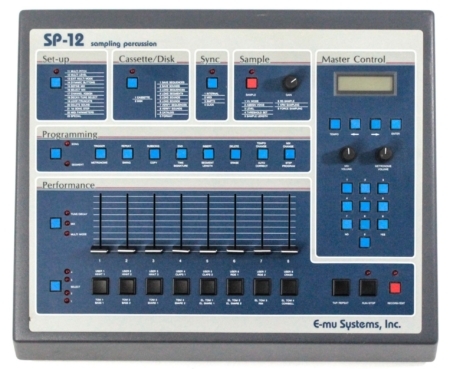 Download includes 32 samples from the EMU SP-12.